Daily Caller Taunts Sexual Assault Victims With Beer - Joe.My.God. 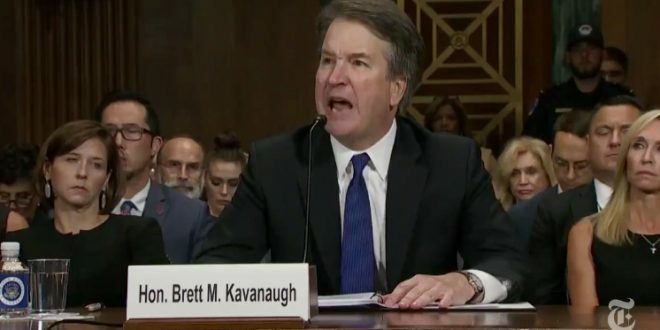 Three people from conservative website The Daily Caller confronted anti-Brett Kavanaugh protesters in a Senate office building on Friday, offering alcohol to women who say they are survivors of sexual assault. One woman with a camera recorded a male host and another man holding beer asking protesters in the Hart Office Building if they like beer—a trollish reference to Kavanaugh’s repeated testimony last week that he did and continues to enjoy consuming beer.